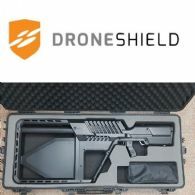 DroneShield Ltd (ASX:DRO) (OTCMKTS:DRSHF) is pleased to announce that it has added several key distribution partners for the United States market. 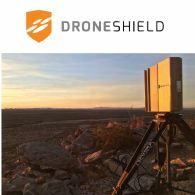 DroneShield Ltd (ASX:DRO) (OTCMKTS:DRSHF) is pleased to provide the following update on its activities during the three-month period ended 30 September 2018 and its Appendix 4C quarterly cash flow report for the same period. 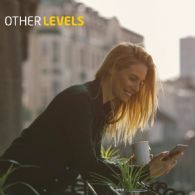 DroneShield Ltd (ASX:DRO) (OTCMKTS:DRSHF) is pleased to announce that it has entered into a non-convertible unsecured credit facility agreement with Bergen Global Yield Fund, LP, an affiliate of its shareholder Long Hill Capital, LLC. 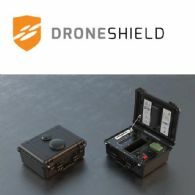 DroneShield Ltd (ASX:DRO) (OTCMKTS:DRSHF) is pleased to announce a launch of the additional product DroneNode(TM), in response to end-user requirements.